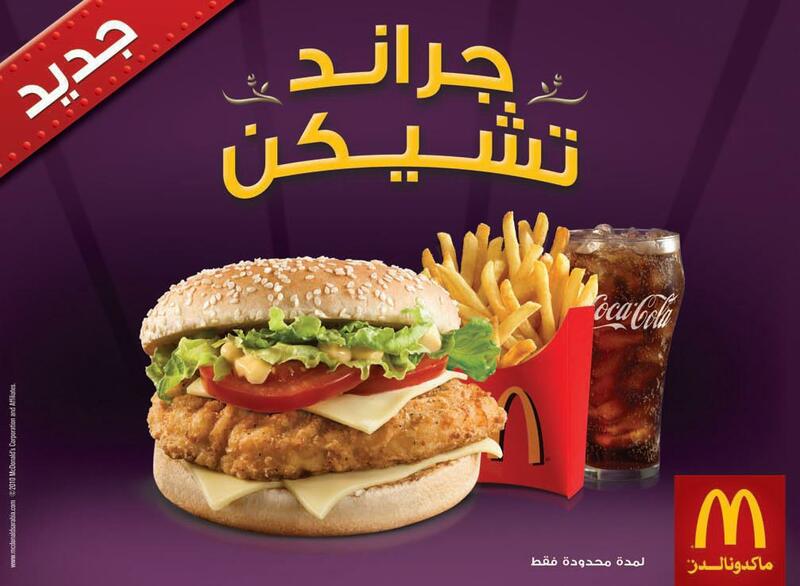 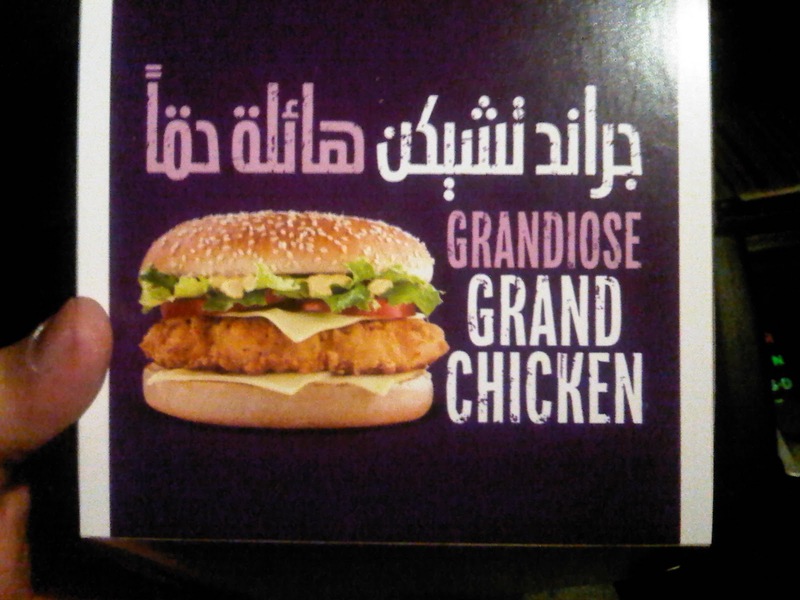 Q8-DEWANIYA: New Mcdonalds Grand Chicken Sandwich! 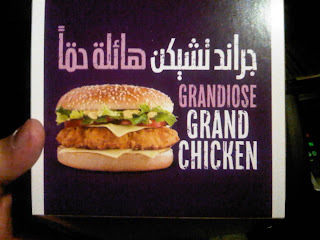 New Mcdonalds Grand Chicken Sandwich! - The sauce was honey mustard which is a little bit sweet. 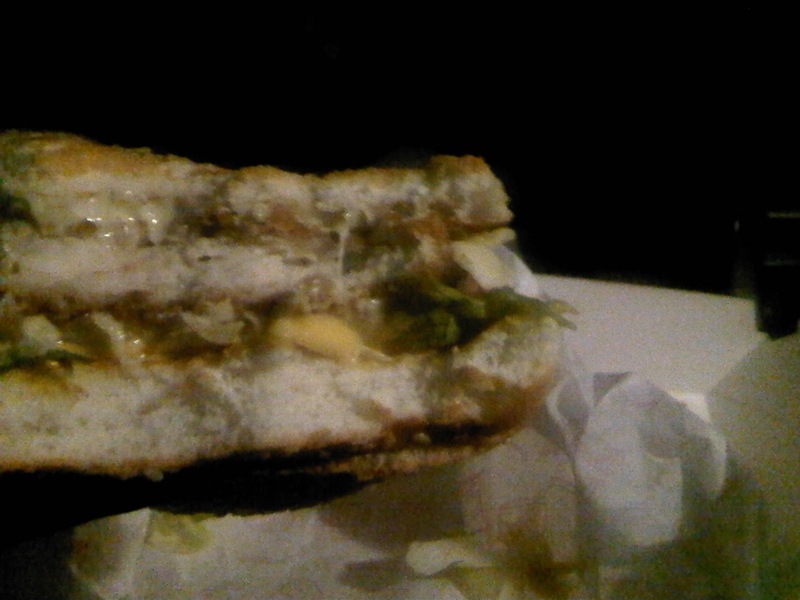 - The cheese was white cheese (same as the big tasty sandwich). good, antom al sabe8oon w na7no al la78oon inshallah!